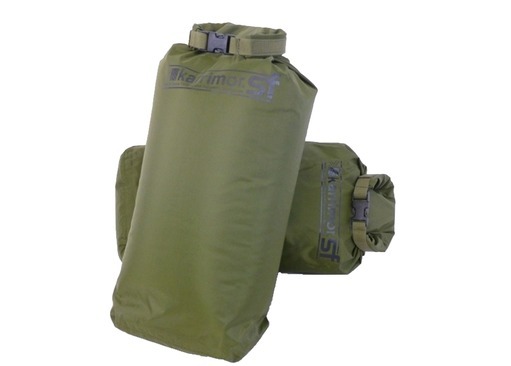 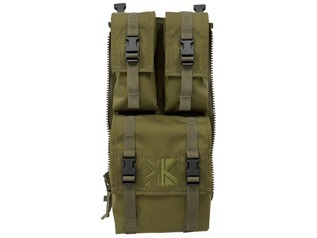 The Karrimor Dry Bag Side Pockets are designed to be used inside the side pockets of the Karrimor Sabre range. 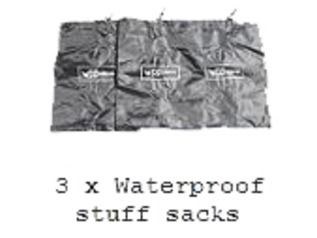 Each bag is fully waterproof and features a roll-top closure with a secure clip to lock the bag shut. 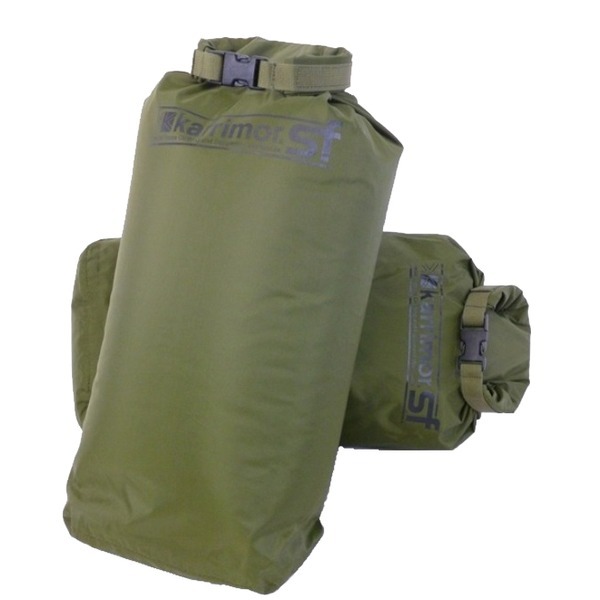 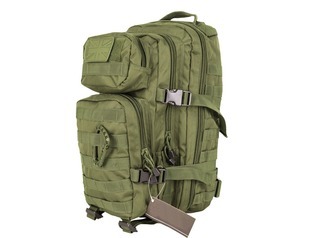 Each bag may also be used as a floatation aid in survival situations when crossing rivers for example. 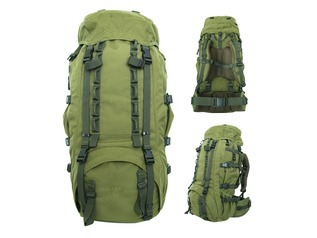 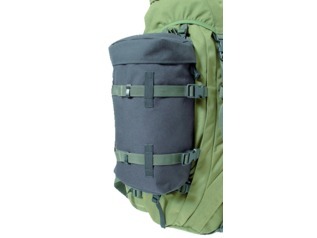 The material is a lightweight 4oz Nylon with a waterproof PU coating and all stitching is completely rot-proof. 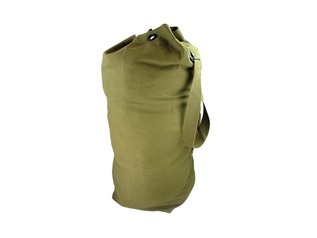 Each bag weighs 100g and we supply them in pairs.